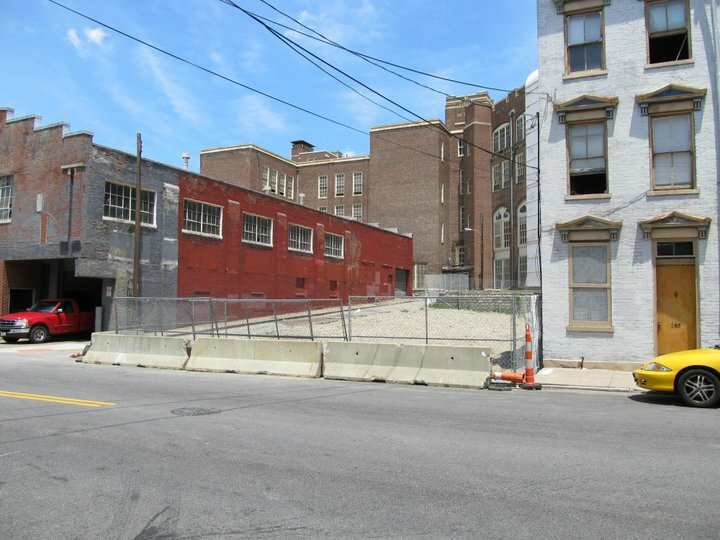 One year ago this week, 142 E. McMicken Ave. was being systematically demolished by Cincinnati Public Schools to make space for a couple dumpsters for the Rothenburg School which is under renovation. Lest we forget the story of 142 E. McMicken’s hasty destruction (click for a report by Danny Klingler of OTR ADOPT and myself). 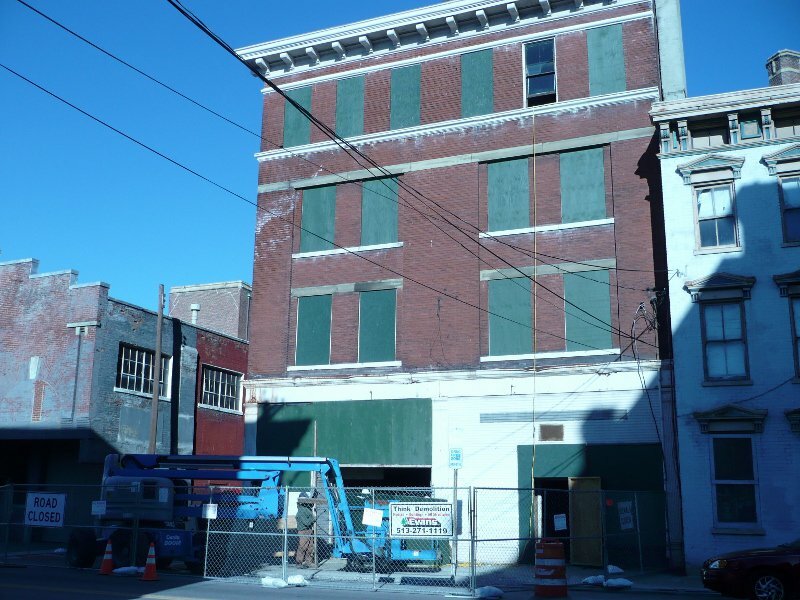 Its demise was the catalyzing force behind the formation of OTR Matters and brought the community’s attention (albeit too late) to the need to better safeguard one of the city’s most valuable assets – its historic architecture.